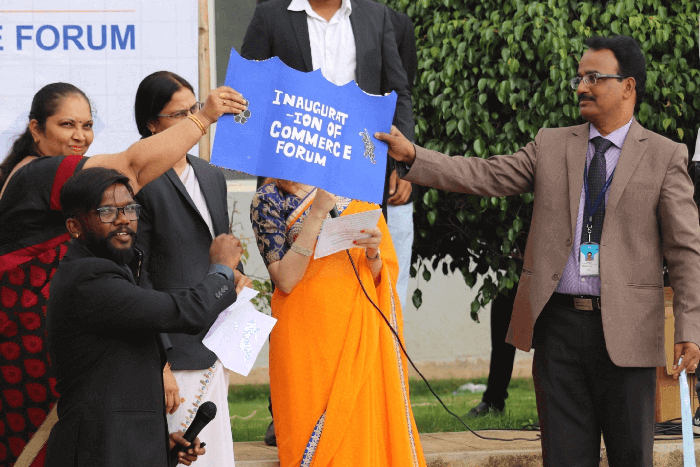 The Inaugural event of Commerce Forum commenced on August 4, 2018. 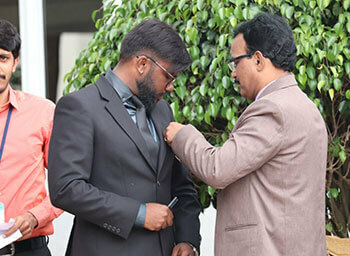 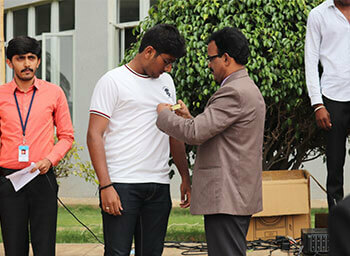 The event included delegating responsibilities for different Official positions of the forum, the badges were also distributed. 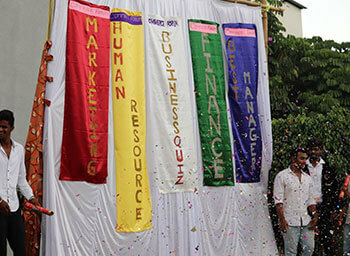 The event coordinators made an announcement that events on the following subjects such as Marketing, Finance, Human Resource will take place in coming months. 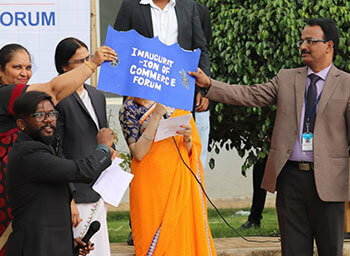 ‘A National Intercollegiate Fest named Enthrone would happen in the month of August’ announced Mr.Rajkumar , Co-ordinator of Commerce Forum. 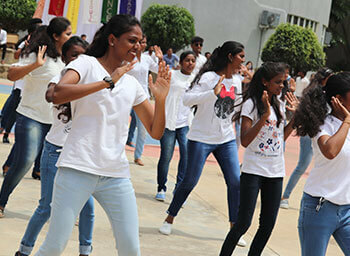 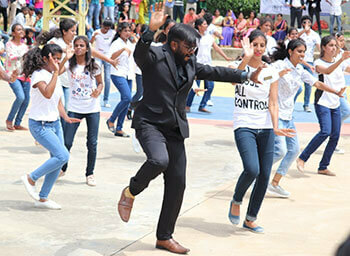 The highlight of the event was the Flash Mob, where more than 100 students danced for film tunes.